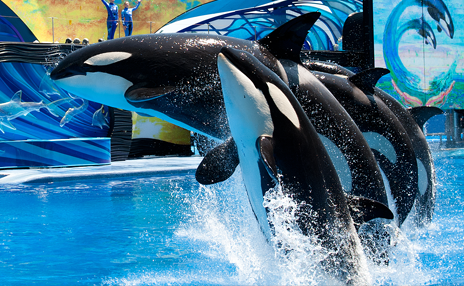 Visit Sea World – stay an extra day! SeaWorld San Antonio is a 250-acre marine mammal park, oceanarium, and animal theme park, located in the Westover Hills District of San Antonio, Texas. Sea World is located about 15 minutes away from the competition venue. Plan ahead for great prices. But don’t forget to bring some sunscreen. July can get hot in San Antonio! What can you do in San Antonio?